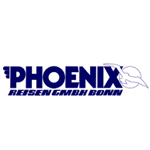 Phoenix Reisen is a Germany-based travel agency that also operates a fleet of cruise ships. 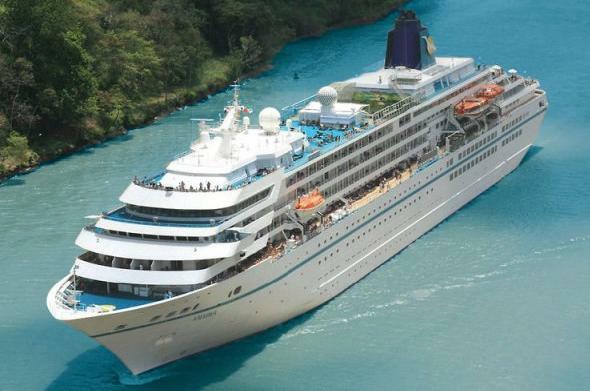 The company first entered the cruise business in 1988 by chartering the Soviet Union-owned cruise ship SS Maxim Gorkiy. Phoenix Reisen first begun operating cruises under its own brand in 1988 when the company chartered the West German-built cruise ship SS Maxim Gorkiy from the Soviet Union-based Black Sea Shipping Company on a 20-year charter agreement. In 1993 a second ship joined the Phoenix Reisen fleet, when SS Albatros was chartered from V-Ships. Unlike the Maxim Gorkiy, which retained the colours of her owners in Phoenix service, the Albatros was painted in Phoenix Reisen's own colours with a turquoise funnel displaying the company logo.